Classifieds is shaping the future of local commerce by bringing people together through an enriched online experience that allows them to work closely with the community around them. We are comprised of more than 1,000 people who are passionate for local trade and maintaining the customer-centric nature of the Group, while exploring growth opportunities in both the countries where eBay Classifieds Group already has a presence and in prospective markets. As an Account Manager Inside Sales you’re promoting the full portfolio of advertising solutions to medium sized accounts. You will drive incremental revenue growth through sales mainly by phone. To achieve results you’ve superior sales, marketing and presentation skills. 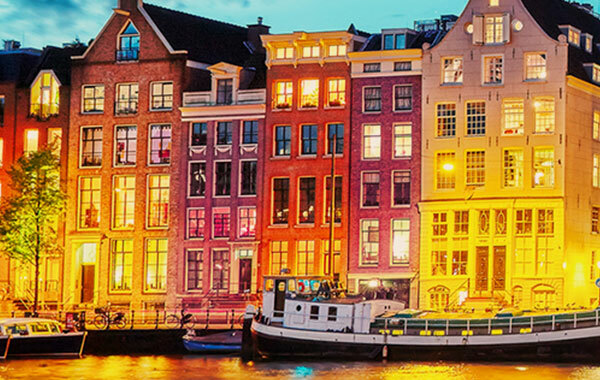 Based in Amsterdam, you will act as a true online consultant, understanding the long term value of our partnership as the key to success. Managers and teammates who are invested in your growth as an accountmanager and as a person. Dynamic, international teams with very skilled personalities, a real passion for e-commerce, automotive, professionalism and a good sense of humor. 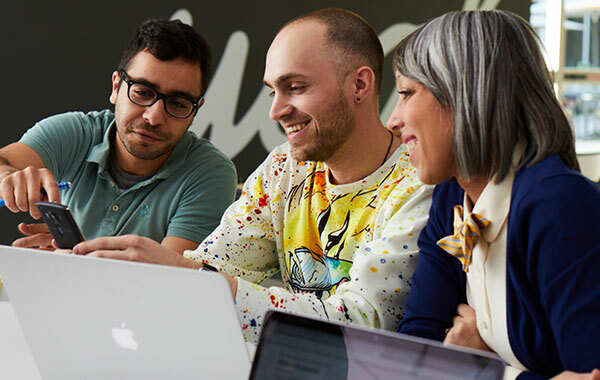 The chance to work closely with other teams across eBay; in Europe, the USA and globally. A competitive salary, great benefits and an excellent working environment. And of course a new iPhone, Laptop and very nice office facilities. We love creating opportunities for others by connecting people from widely diverse backgrounds, perspectives, and geographies. So, being diverse and inclusive isn’t just something we strive for, it is who we are, and part of what we do each and every single day. We want to ensure that as an employee, you feel eBay is a place where, no matter who you are, you feel safe, included, and that you have the opportunity to bring your unique self to work.. To learn about our Diversity & Inclusion click here: https://www.ebayinc.com/our-company/diversity-inclusion/.